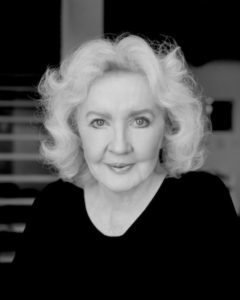 It is my pleasure that our 2015 culminates with wisdom from the extraordinary author, filmmaker, playwright and poet Julia Cameron. While her list of accomplishments is long, Julia is best known for writing The Artist’s Way. In this book, through Morning Pages and Artist’s Dates, millions have discovered their purpose, their heart’s highest calling … and much more. Women on Fire member Mary Landberg is featured in the After Interview, and shares how The Artist’s Way influenced her own work as a hospice nurse, photographer and author. Please enjoy and let me know what touched you about Julia. Wishing you an inspiring holiday season. I can hardly wait to dive into a brand New Year with you — and all that will come!